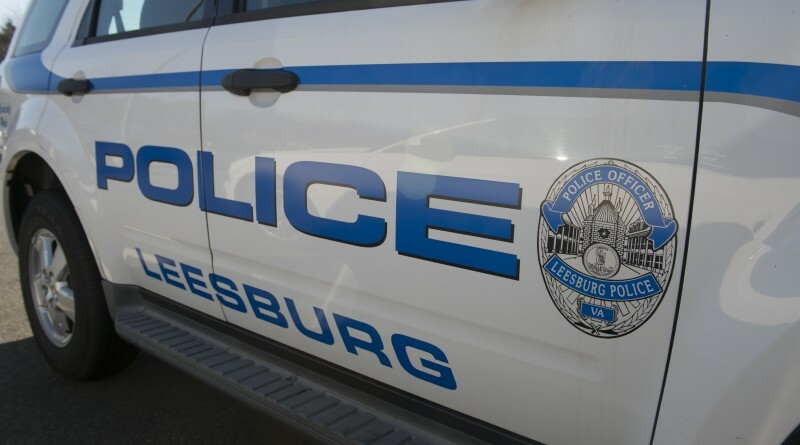 A 39-year-old man was listed in critical condition after being struck by a vehicle on the Leesburg Bypass on Saturday evening. Just after 5:30 p.m., Leesburg Police officers were called to the crash site at the Fort Evans Road intersection. Preliminary indications are that the victim was attempting to cross the bypass when he was struck by a 2013 Toyota Highlander, driven by a 71-year-old Culpeper man. The victim was transported by AirCare helicopter to Inova Fairfax Hospital. The police department is asking if anyone witnessed the crash to contact MPO Lotz at 703-771-4500. Callers wishing to remain anonymous may call the Leesburg Crime Line at 703-443-TIPS (8477).